Packaging: Packaging : international export standard package ,the printe of package can be customized for your requirement . Shipping : the cargo can be shipped by sea or by air in main ports of China. 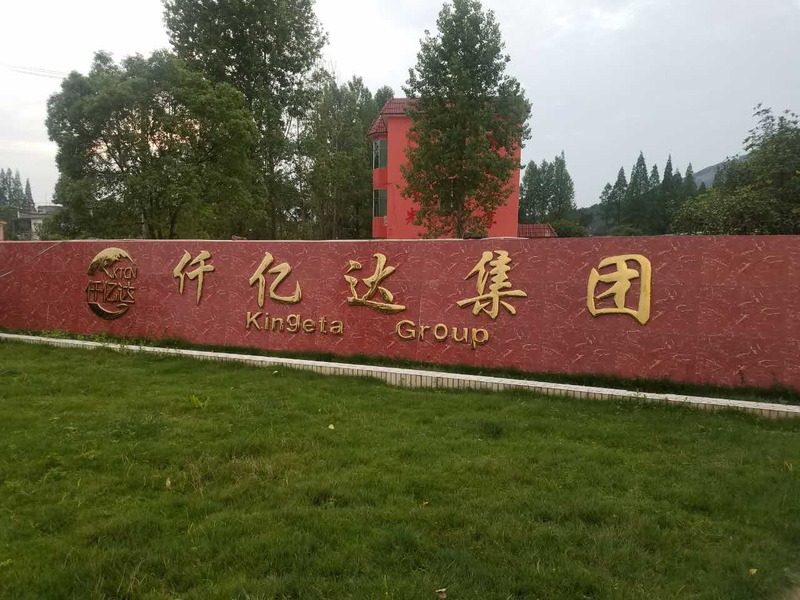 Kingeta wood Gasification and Gasifier Boiler Systems will strengthen your bottom line by reducing, or even save your energy and disposal costs altogether, through the combustion of renewable fuel sources, also known as Biomass. 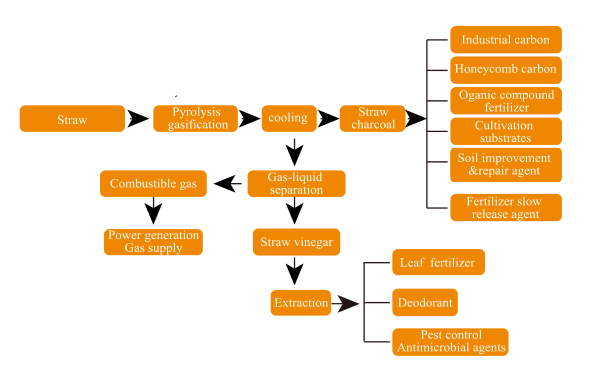 On the basis of thermochemistry conversion method, this technology uses the unique biomass chemical conversion technology to convert biomass (corn, wheat, cotton, rice straw and rice husk, agricultural and forestry waste, etc.) into bio-gas / electric energy / heat (steam, hot water) / bio-carbon / carbon base fertilizer and other products to make the waste of the biomass into treasure completely to maximize the value of biomass. 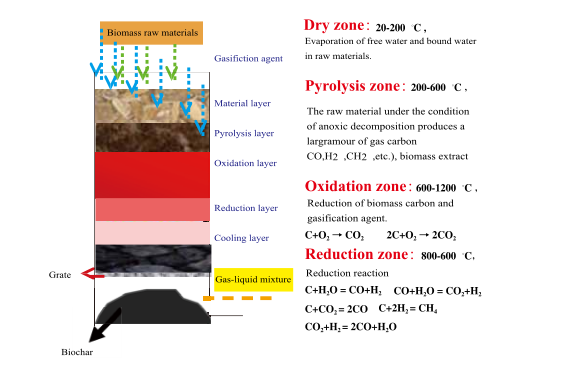 Under the controlled oxygen content condition, biomass in the gasifier would have a series of pyrolysis, oxidation, reduction reaction and convert part of lignin and cellulose in the biomass into biological gas (mainly includes CO, H2, CH4, CnHm, etc.). 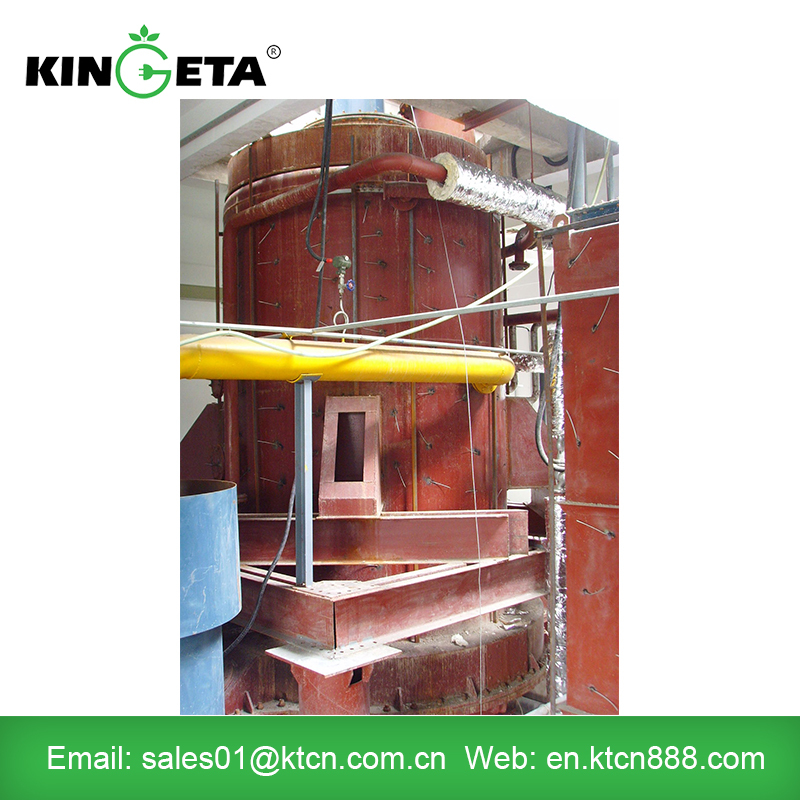 The biomass gas would enter the gas boiler directly for combusting and producing steam to promote the turbo generator to generate electricity or heat for the surrounding enterprises; the remaining part of the product for the biomass is carbon which can be manufactured into carbon base fertilizer, charcoal and activated carbon with the high added value. 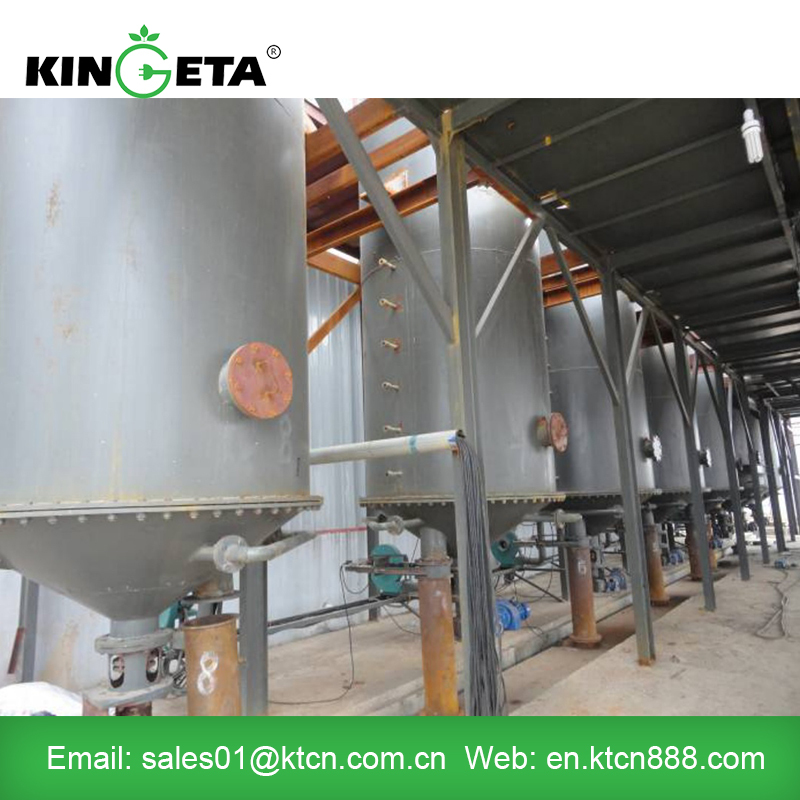 Biomass gas can also be purified with the by-product of the straw vinegar which can be processed and concentrated to be the foliar fertilizer, deodorant and fungicides. 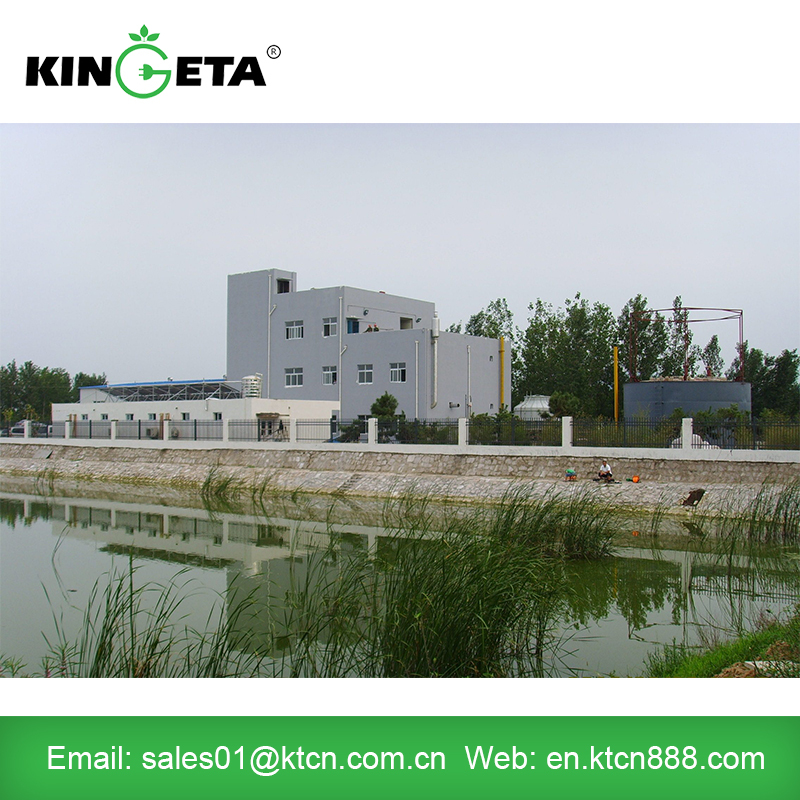 The whole production process would never discharge waste water and waste residual so that it is a kind of green, environmental protection, recycling and sustainably developed new technologies with good economic and environmental effect. 2. Good environmental benefit: traditional technology could only realize the complete gasification of biomass while this technology could make part of the gasification come true to keep most of the sulfur, nitrogen and carbon elements in the biomass carbon. Compared with the traditional technology, it could reduce the emission of the harmful gases such as CO2, SO2 and NOX and the entire production process would never discharge the waste water and waste discharge. What`s more, it could reduce the large number of disposed agricultural waste, the pollution caused by straw burning and then the CO2 emissions. 3. 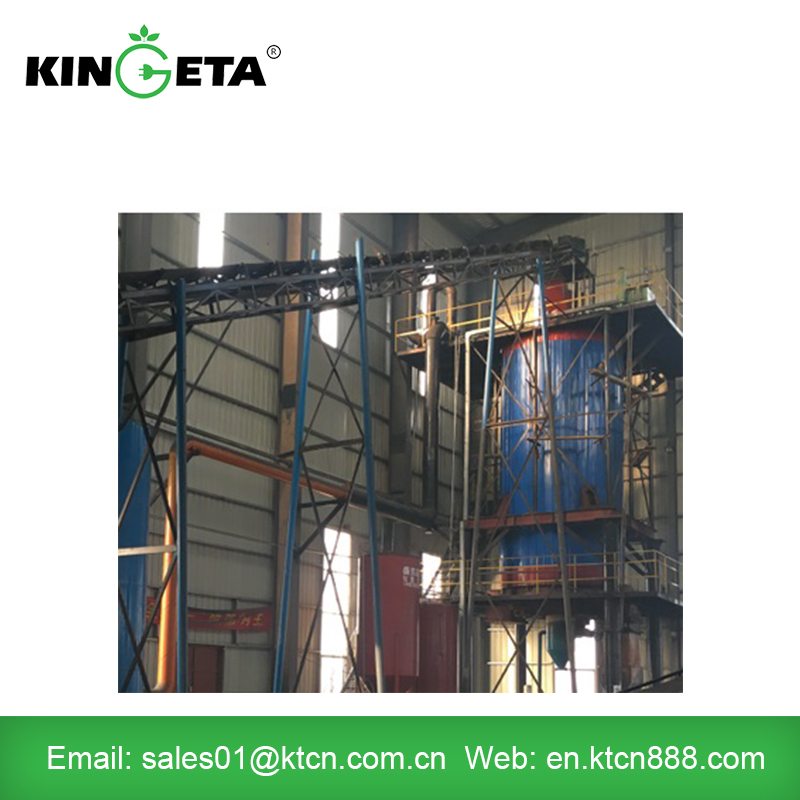 Improved gasification technical equipment system and strong adaptability: It could adapt to the biomass with different shapes, composition, mobility and energy density and wide requirement to the water content of the biomass with the water ratio for just ≤25%. 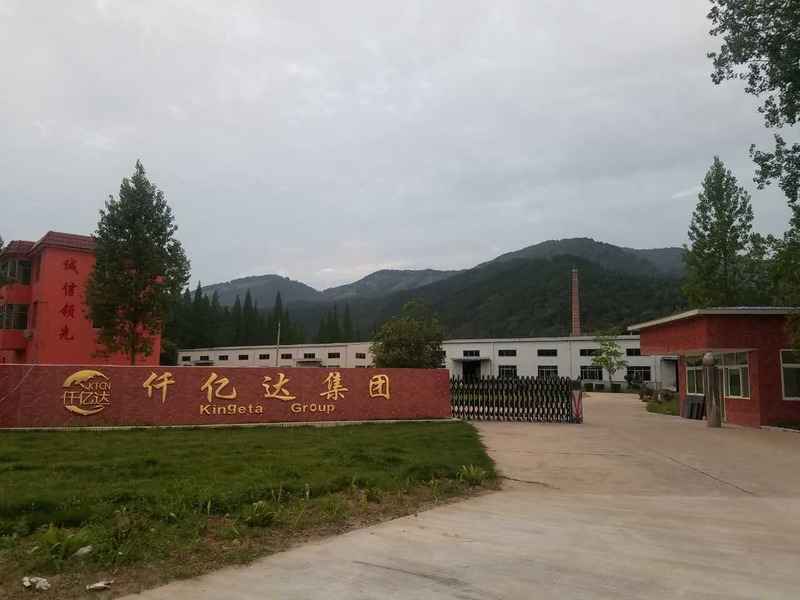 However, the direct-fired and traditional gasification demand the water ratio of the biomass lower than 20% and the category of biomass simplex. 4. Brilliant systematic stability and high use ratio: it could make the continuous production come true with 7000h annual utilization duration and comparable low maintenance. 5. Benefit to the large-scale production: the single set could be 3MW, 6MW and 12MW to save both human resources and operating cost. Looking for ideal Biomass Fuelled Heating Manufacturer & supplier ? We have a wide selection at great prices to help you get creative. All the Wood Fuelled Heating are quality guaranteed. 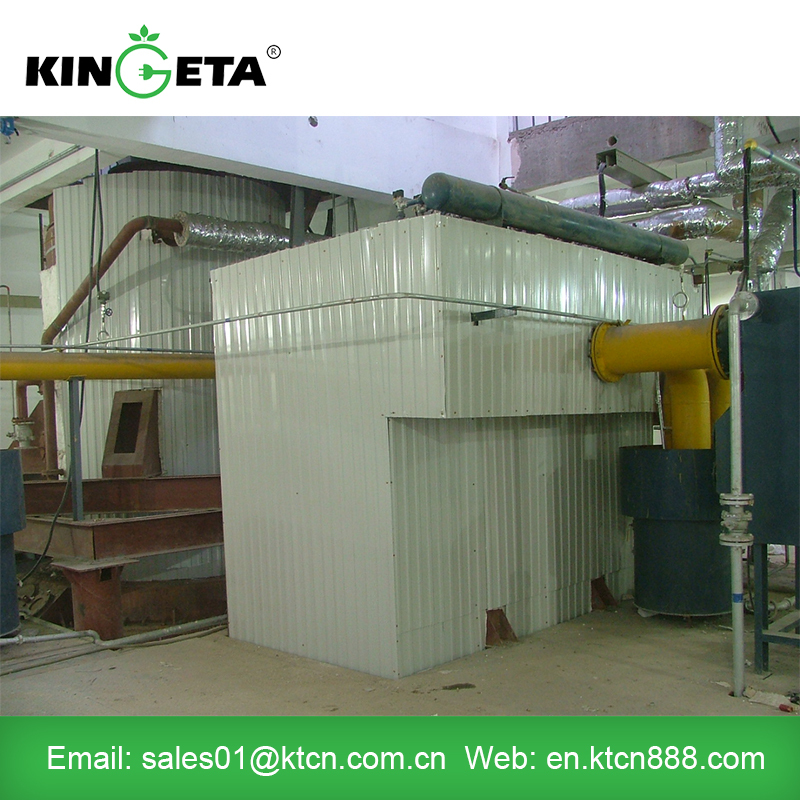 We are China Origin Factory of Biomass Fuelled Heating Energy Saving. If you have any question, please feel free to contact us.